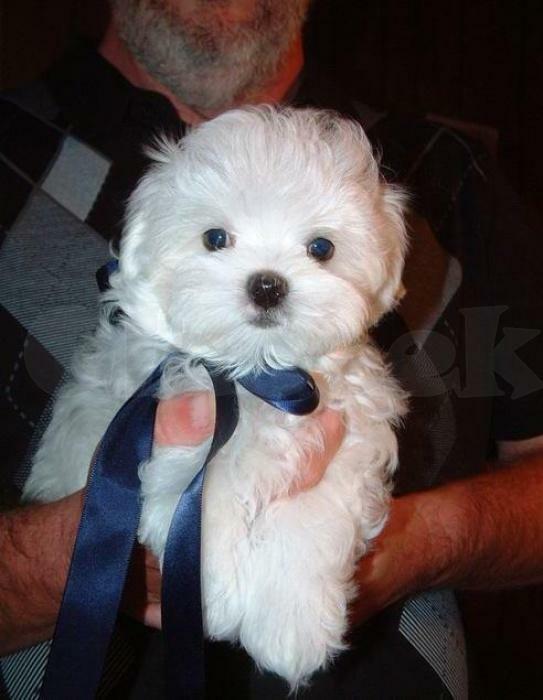 Tiny Maltese puppies - males and females available. Gorgeous, adorable pups!! Born and raised in my home. Dad weighs only 4 pounds and mom is 5 pounds, I estimate puppies to be within this range as adults.